Sabir Hussain, age thirty-two, from Jakh village in Punhana block in district Nuh, does not look like the typical farmer. Dressed suavely, he keeps updated with the latest knowledge on farming and related subjects. Sabir tunes into Alfaz-e-Mewat daily to listen to the agricultural program called Tohfa-e-Kudrat: Jal, Jungle, Zameen (gifts of nature: water, forests, and land). Information on laser land leveling caught his attention, and he was prompted to find out how he could reap the benefits of this technology. Read More . . .
Actor Sanjay Mishra plays an old blind farmer, and Ranvir Shorey plays a bank loan recovery agent. 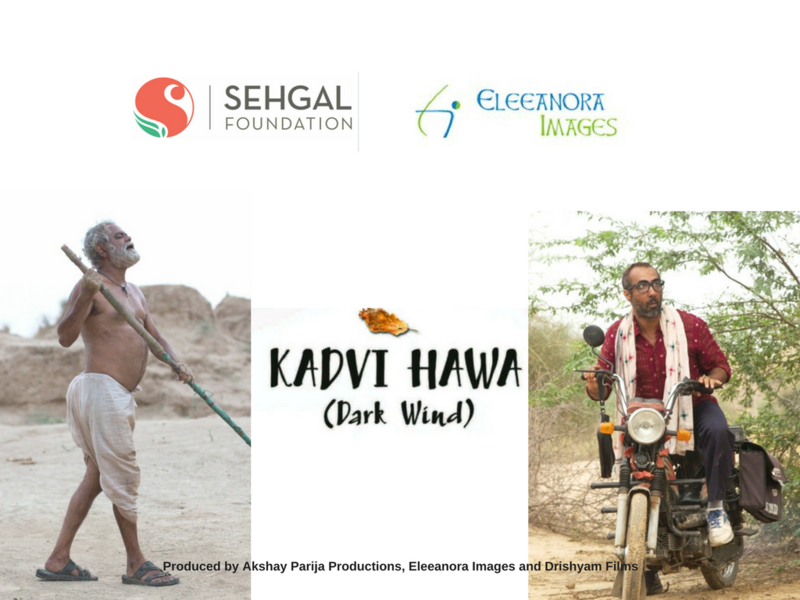 Sehgal Foundation hosted a screening of the national award-winning film, Kadvi Hawa (Dark Wind), directed by acclaimed filmmaker, Nila Madhab Panda, on June 1, 2017. Actor Sanjay Mishra plays an old blind farmer, and Ranvir Shorey plays a bank loan recovery agent both of whom are fighting the adverse impact of climate change. The film is based on true stories from the drought-prone Bundelkhand region and the vanishing villages of coastal Odisha. The National Institute of Rural Development and Panchayati Raj (NIRD&PR), Government of India, Hyderabad, signed a MoU on June 19, 2017, with S M Sehgal Foundation for partnership in Sehgal Foundation’s core areas of work: agriculture development, water management, and good rural governance. NIRD&PR and Sehgal Foundation will jointly organize training programs, conferences, seminars, and consultations. 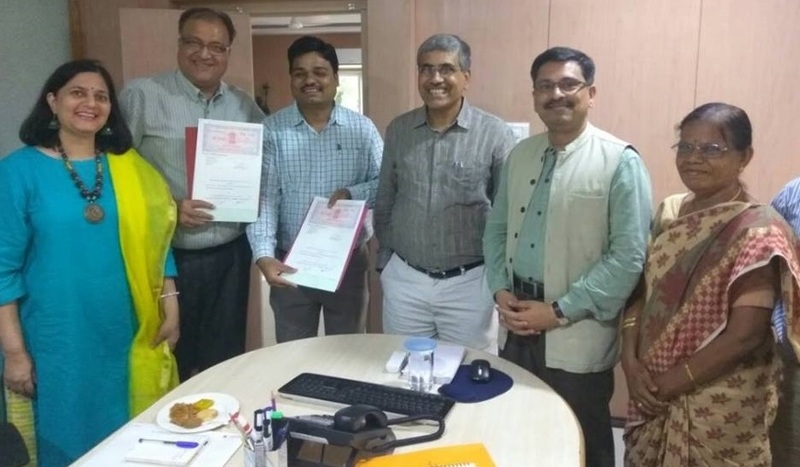 Sehgal Foundation will set up demonstration units of its technologies and models that facilitate capacity building of village communities in NIRD&PR’s rural technology park. The partnership is immensely promising and the team looks forward to working together on various initiatives that will contribute to India’s rural development. The second MOU was signed with Ultra Seed Pvt. Ltd., which is supporting a Digital Corridor Initiative in Nunthakal village, Medchal, Telangana. National Informatics Centre, Ministry of Electronics & Information Technology, Government of India, and NIRD&PR will provide technical support to the project. The Foundation Day celebrated on June 22, 2017 across offices in Haryana, Rajasthan, and Bihar was a blockbuster festivity including experience-sharing, fun games, songs, skits, and dance. The message from cofounder and chair, Suri Sehgal, inspired everyone to continue to work together with communities to make a positive difference in the lives of the rural poor. Coinciding with this special day were two developments, one national and the other local, that aptly signify the relevance of the Foundation's work. In addition to a signed MOU to work together on various aspects of rural development with the National Institute of Rural Development and Panchayati Raj, the neighborhood park near the foundation headquarters was inaugurated for beautification by the commissioner of Gurgaon. Under the foundation's leadership, the park will see a renovation soon. Read the message from cofounder and chair, Dr. Suri Sehgal, on Foundation Day. New edition of Together We Empower out now! 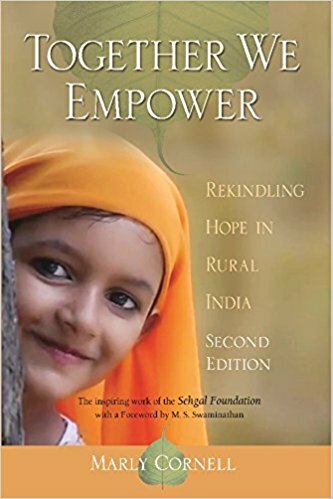 The second edition of the book Together We Empower: Rekindling hope in rural India by Marly Cornell has been released in India. Published and distributed by Gyan Publishing House, the new edition has an index. 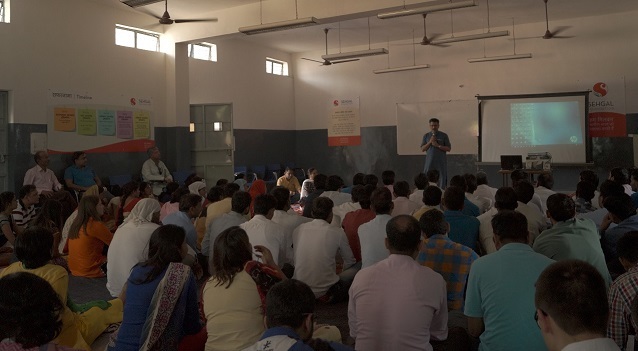 This history of Sehgal Foundation, which has been working in partnership with communities in rural India since 1999, illustrates a path of rich progress along with some missteps that resulted in valuable learning. The book won an International Book Award (IBA) in 2016. Read More . . . Enjoy a few excerpts from the book . . .
See the book trailer . . .
Community radio Alfaz-e-Mewat FM 107.8 launched two special radio series in the month of June. The first series titled Full on Nikki focuses on adolescents. The other series focuses on available government programs that benefit citizens. Read More . . .
“We are the solution,” the theme of the Swacch Bharat (clean India) Summit 2017 hosted at Rishikesh by Global Interfaith Wash Alliance, appropriately summed up the ideas and practices discussed at the gathering. The main emphasis of the summit was to motivate all those working on social issues to develop solutions for water and sanitation (WASH) issues. Read More . . .
Legal Literacy Camps: Collaboration of civil society organizations and District Legal Services Authorities to better serve the public by Navneet Narwal and Jane Schukoske, published in Haryana State Legal Services Authority newsletter. Open Defecation is more than a sanitation problem by Rukshat Hussain, published in Oxford Policy Blog. The only thing constant is change. Articles in Connect and on the Sehgal Foundation website have increasingly been reflecting official name changes. More than 100 cities and towns in India were given new names over the last couple of decades: Bangalore became Bengaluru, Bombay became Mumbai, Calcutta became Kolkata, and Madras became Chennai. Joining this trend, the government of Haryana proposed changing the name of the city of Gurgaon to Gurugram, and the district of Mewat is now called Nuh. These name changes became official in October 2016. 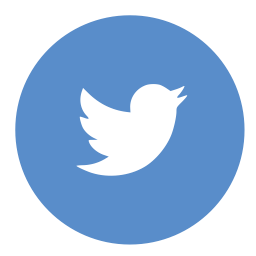 Another new change is the design of the masthead of Connect. We will continue to provide information about other changes as they are embraced and reflected in the newsletter articles.